There are currently 29,312 users on this website. 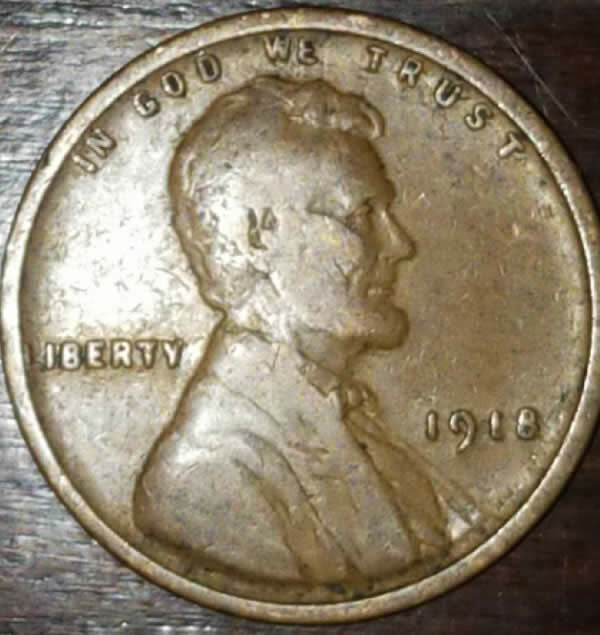 Just stumbled upon this while coin roll hunting. Any value to it? 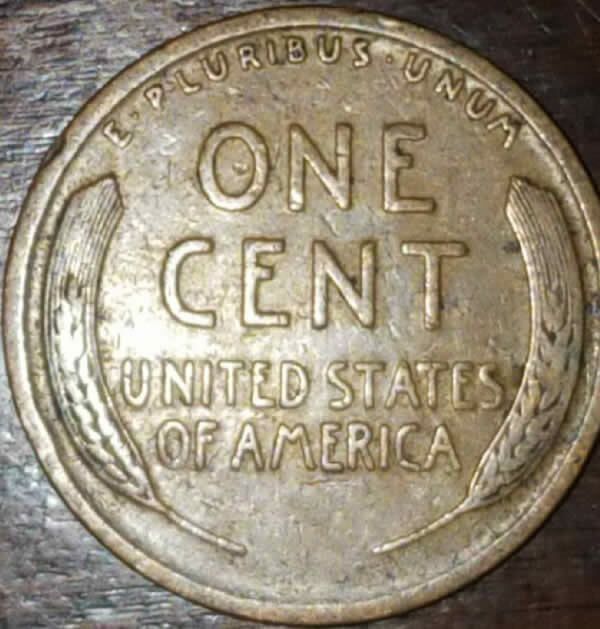 The reason it has no mint mark is because it was minted in Philadelphia. Agree, five to ten cents. This is the modern error and varieties forum. The forum for grading coins is on the home page. Still a great find, as it's 101 years old.